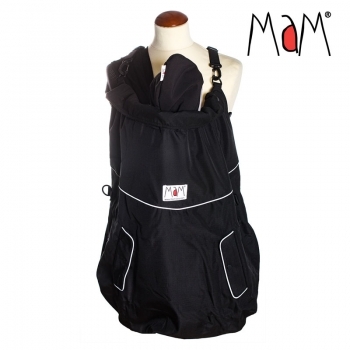 The new MaM 4-Season Deluxe Babywearing Cover with MaM*tec breathable and waterproof membrane is perfect. It comes with the cutest adjustable hat with bear ears for your little one. 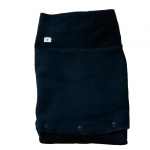 One layer of polar fleece and a technical mesh inside. 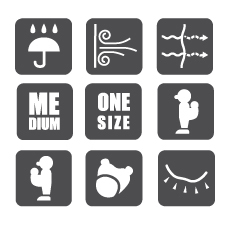 Not too thick, not too thin. Works for mum and dad, for back and front, any day, every day. 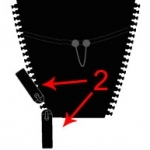 Combine with a Cold Weather Insert when needed. 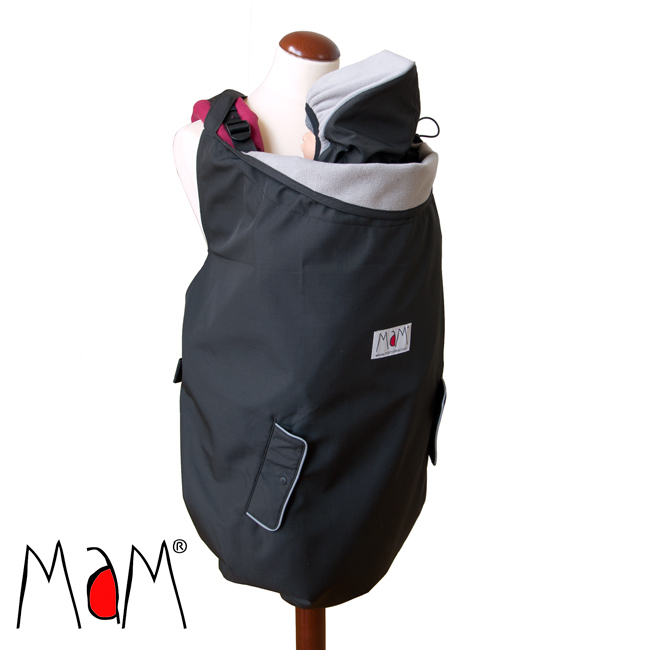 The MaM 4-Season Deluxe Babywearing Cover keeps your baby warm and dry in the cold season and protected from wind, rain and insects, including harmful sun rays during the sunnier times of the year. It fits over all kinds of baby slings and carriers and can as easily be used both on front and back. Your hands remain free for older siblings and/or a dog. TIP! The 4-Season Cover can also be used as a cover for car seats and strollers and as a practical changing blanket on the go. 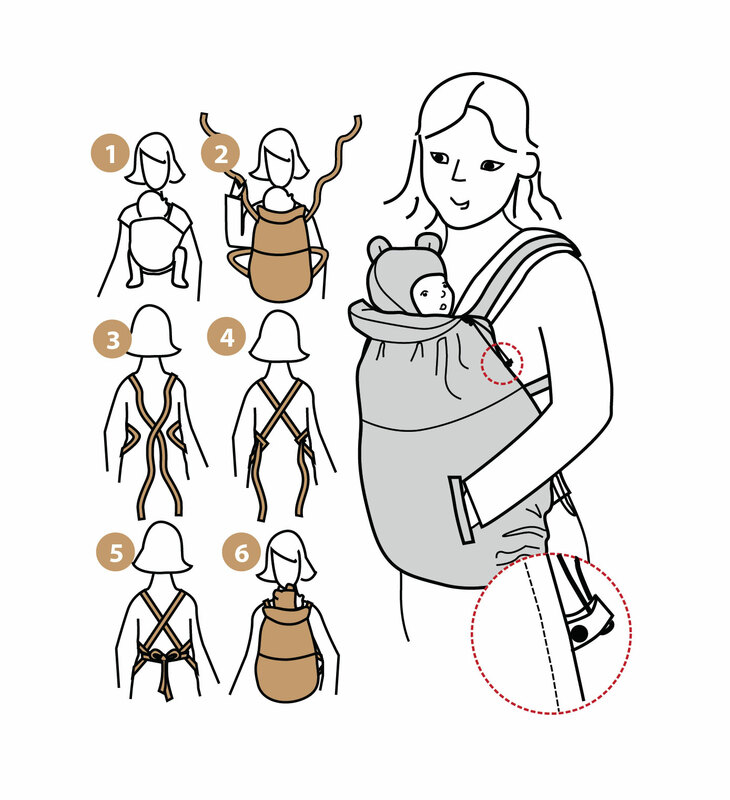 Every cover comes with a protective, well adjustable bear hat for the child. Designed in Scandinavia, Finland, by Bettina Lindblom. Innovation patented design. Fully machine washable. Made in China in fair working conditions, respecting ethical and ecological values. 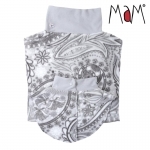 MaM Dickey Paisley Dream | .